A lovely two bedroom flat on the third floor (with lift) in a portered block on Fulham Road. The property comprises 2 bedrooms, 2 bathrooms, reception/ dining room with views over the communal gardens to the rear. 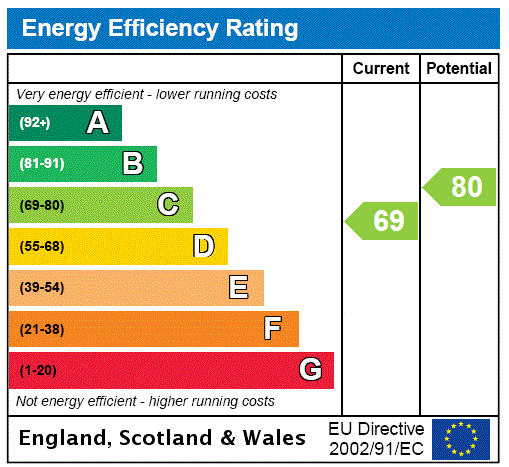 Energy Rating C.